We spend a lot of time on our phones. If ever we have a moment to spare we whip out our phones and check social media. A part of me wonders whether the advent of mobile phones is a force for good or for evil with regards to our walk with Christ. Before technology, when we had a spare moment would we have spent it in quiet prayer or reflection? We have these phones. And we have the exhortation to “seek first the kingdom of God”. So it makes sense to see how we can use these devices to seek the kingdom. They certainly won’t be going anywhere anytime soon. 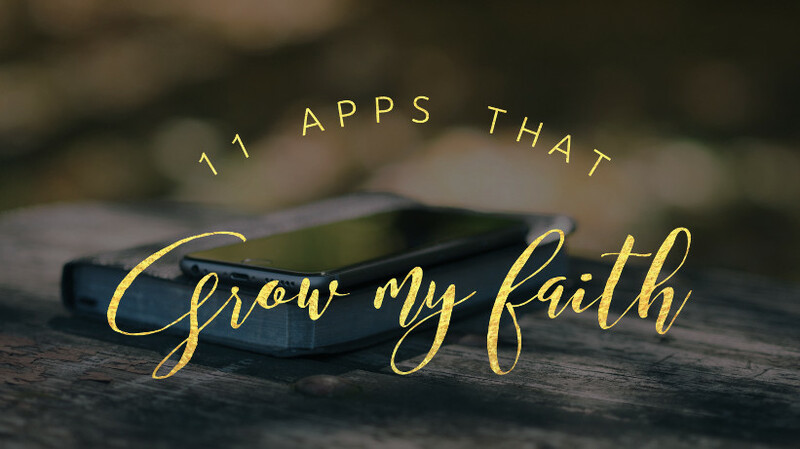 Below is a list of 11 apps that have helped me in my faith and helped me make the most of this technology and seek first the kingdom of God. (please note that none of these apps are affiliates. I do not receive anything for promoting these, they're just things I have found helpful).